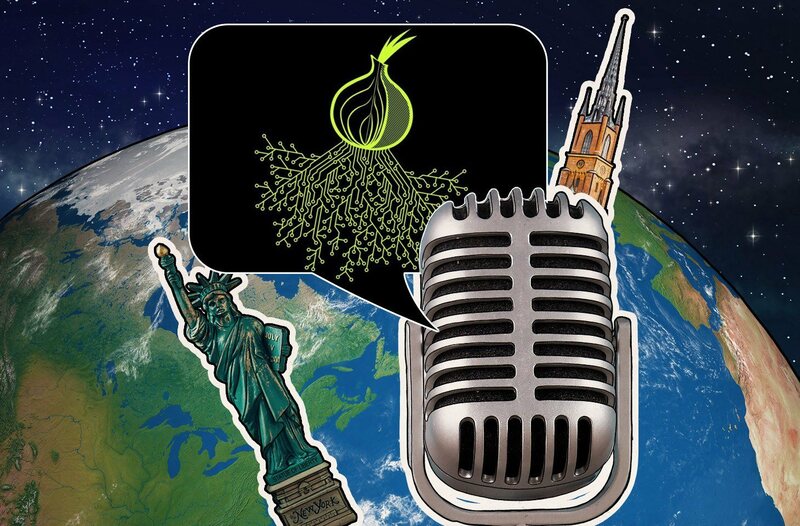 For this edition of the Kaspersky Lab Transatlantic Cable podcast, I sit down with David Jacoby of our Global Research and Analysis team. Our discussion centers around David’s new research on the value of an identity on the dark web. Over the course of our conversation — a few seconds over 20 minutes, this time — we touch on a number of topics ranging from the value of our digital identities to dating in an age of apps, “adult” pics in Facebook Messenger, and more. For more on the background of David’s research, you can read the full story on Securelist.